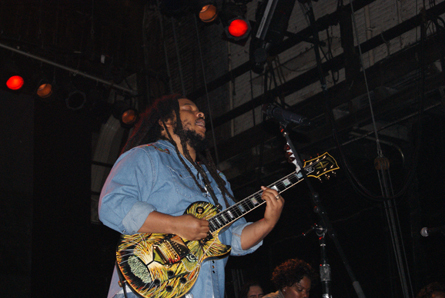 Stephen Marley. Photo by Leon Laing. 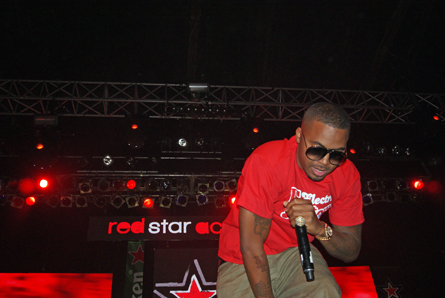 Illmatic: Nas in Philly. Photo by Leon Laing.